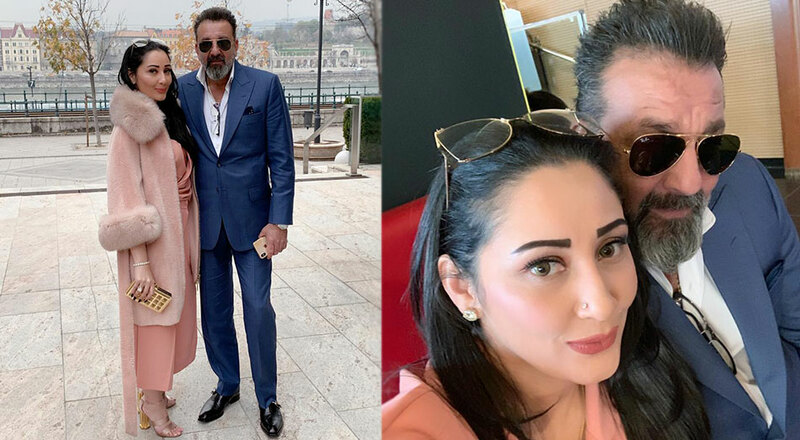 Sanjay Dutt and Maanayata Dutt are proud parents to twins, Shahraan and Iqra and even after 10 years of marriage, the couple makes sure to spend quality time with each other. 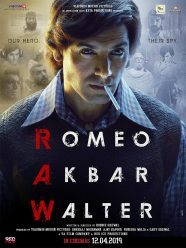 Sanjay was recently invited as the Guest Of Honour for the Hungarian-Indian Film & Tourism Symposium at Budapest, Hungary and Maanayata also accompanied him. We have got our hands on some pictures of the couple’s vacay and they are looking smashing together. 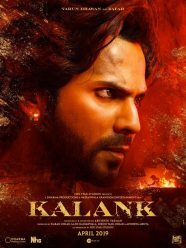 Sanjay will be next seen in Prassthanam and Kalank.